As you approach Penang island via the iconic Penang Bridge, and the island emerges, its glittering horizon will be the first thing that catches your eye. 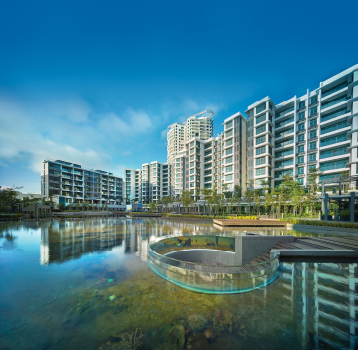 For those who fly to Penang past the vibrant east coast, it will become apparent that it is the most clearly defined masterplanned coastal enclave of all. 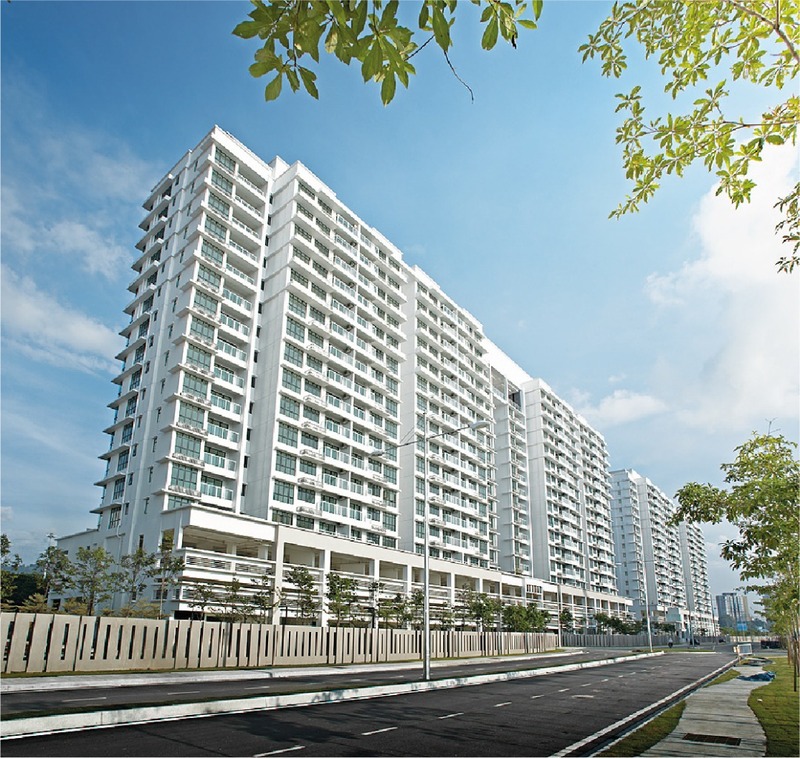 In a world-famous island city dotted with a wide range of seafront developments, it stands out like a shining beacon and radiates in its own uniqueness and beauty. 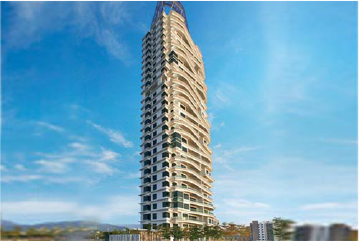 An international benchmark-setting masterpiece, THE LIGHT Waterfront Penang is proudly brought to you by Jelutong Development Sdn Bhd, a subsidiary of IJM Land Berhad, the renowned property development arm of IJM Corporation Berhad. 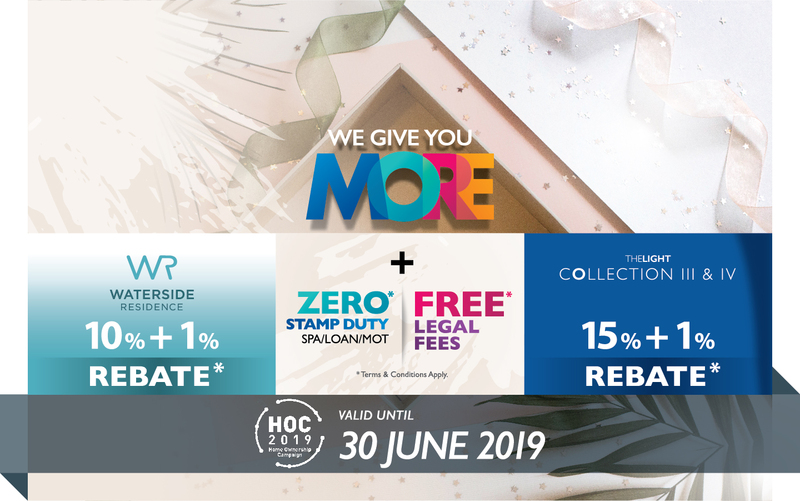 The latest phase of THE LIGHT Waterfront Penang, The Light City marks a brave new chapter for IJM Land and Perennial as the two master developers join forces to take the THE LIGHT brand to the next level. The Light City comprises a dynamic mix of residential and commercial components harmoniously masterplanned to form a distinctive commercial city of its own. As the masterplan continues to take shape project after project, THE LIGHT continues to grow in global prestige and value. Each of the completed projects featured in this showcase has launched to worldwide acclaim and enjoyed overwhelming response from buyers and investors alike. See to believe. Explore our gallery now. 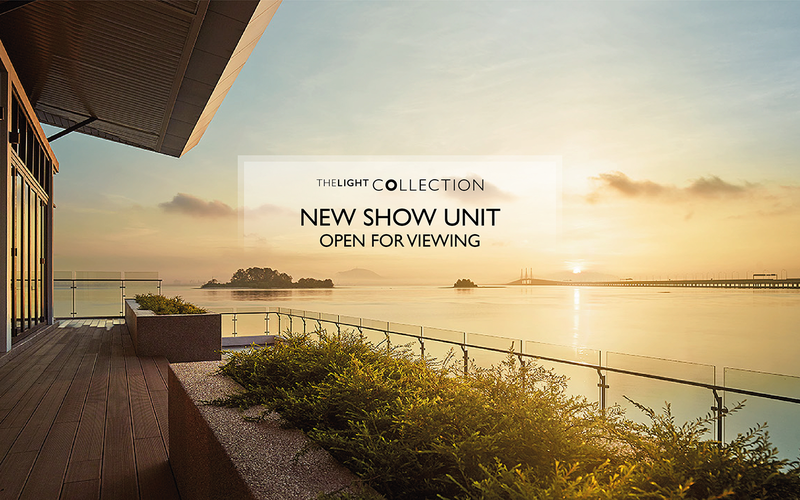 See for yourself what awaits you here at THE LIGHT Waterfront Penang. 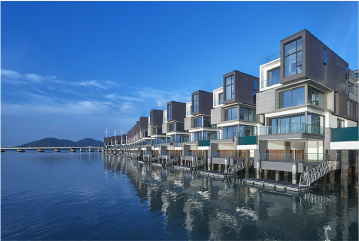 THE LIGHT Waterfront Penang is envisioned not only as a world-class destination but also a benchmark-setting development in terms of concept, conservation and cutting edge lifestyle technology. Positioned as a model ‘Smart Integrated Networked City’, THE LIGHT comes integrated with the latest ICT infrastructure and solutions to ensure optimal connectivity and convenience for all. 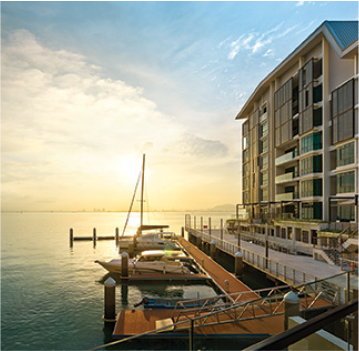 THE LIGHT Waterfront Penang is the first in Penang to incorporate eco-tourism and eco-friendly measures to sustain and enhance the environment. The initiative includes the creation of various gardens and seafront park as well as the use of various eco-friendly building materials and innovative water and energy saving technologies. 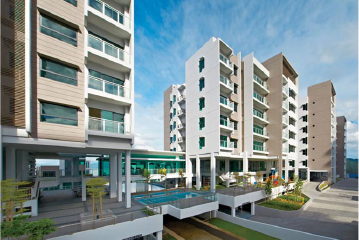 Investing in THE LIGHT Waterfront Penang is not only rewarding, it is also a simple, transparent and efficient process. Below are some of the key guides to help you get started. Subscribe to our mailing list to receive the latest updates? * The information in this website is preliminary only. It should not be construed in any way or under any circumstances, as an offer to sell the products described herein.